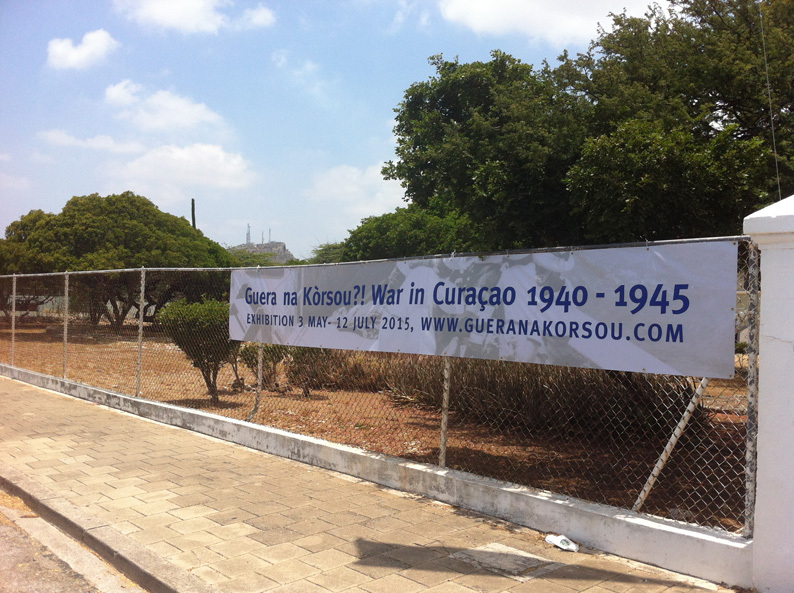 Guera na Kòrsou is website that aims to educate and inform everyone on all aspects of this history. 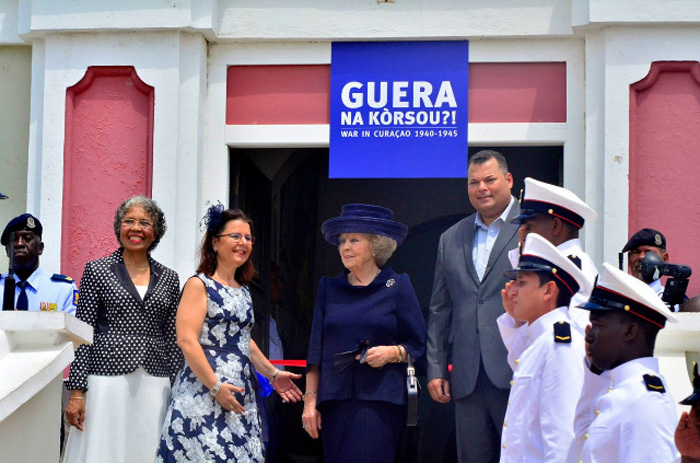 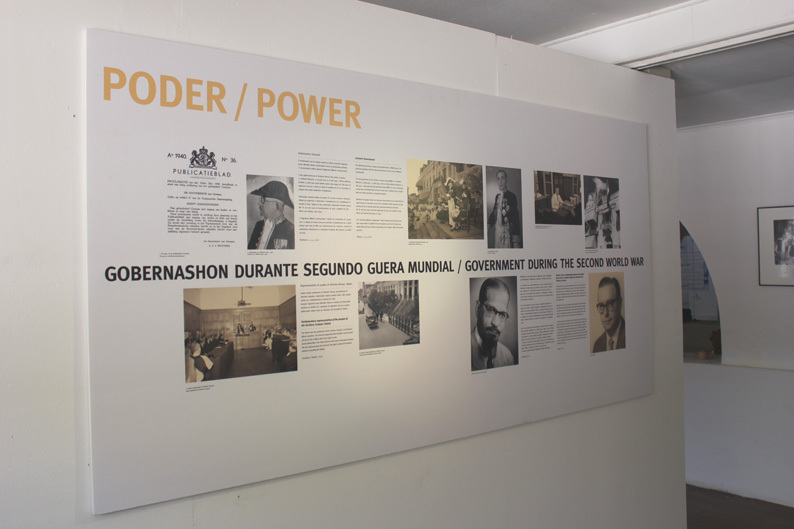 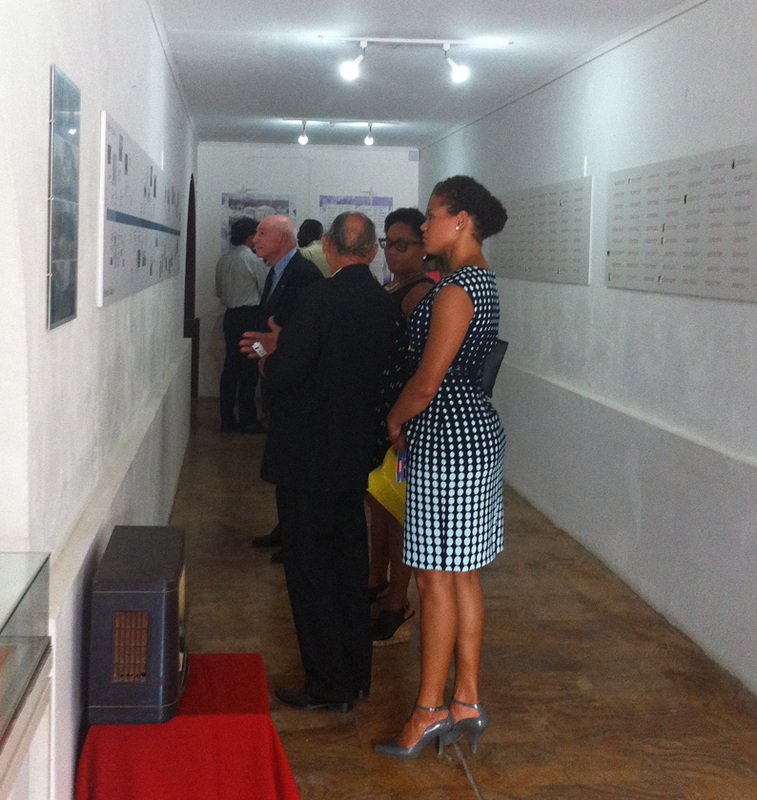 In 2015 Guera na Kòrsou was launched with a big exhibition opened by Princess Beatrix of the Netherlands. 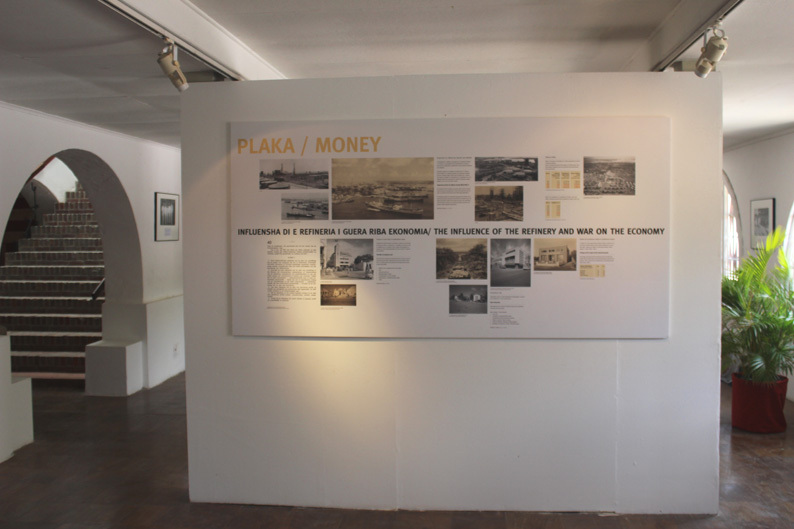 Create a new logo & corporate identity, a website that promotes the exposition and visualization of some panels in the exposition and develop promotion material. 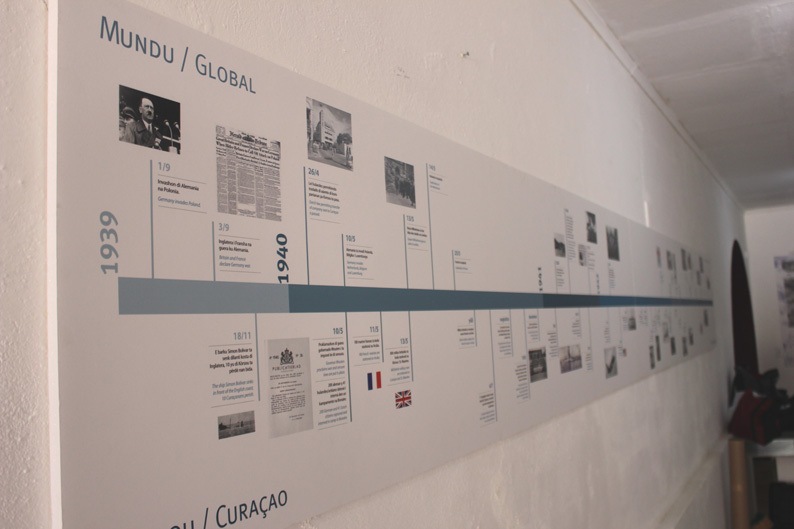 After the exposition the mission of the website changed to a database learning website.